State election results for the seat of Lismore is still too close to call, with neither the Nationals’ and Labor conceding defeat. Labor’s Janelle Saffin is ahead in the two candidate preferred voting at 53 percent, while the Nationals Austin Curtin is leading in the primary vote at almost 40 percent. 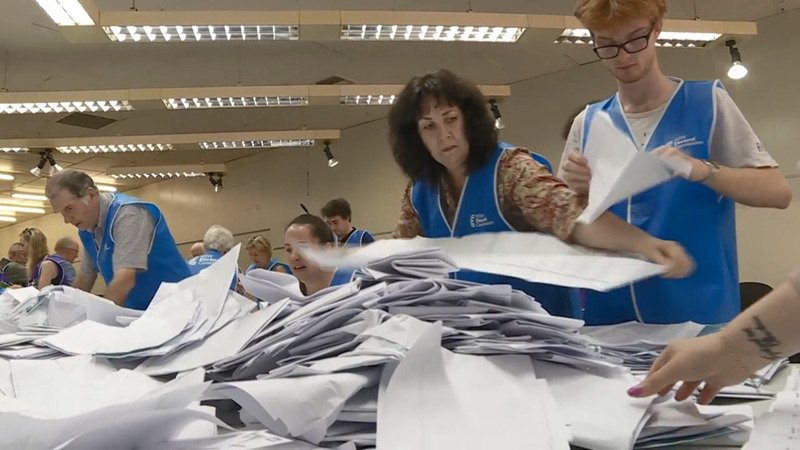 Postal, absentees and online votes are yet to be counted.